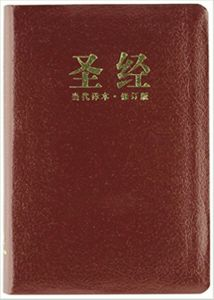 This burgundy genuine leather-bound Chinese Contemporary Bible (CCB) is handy sized and perfect to take with you on the go. 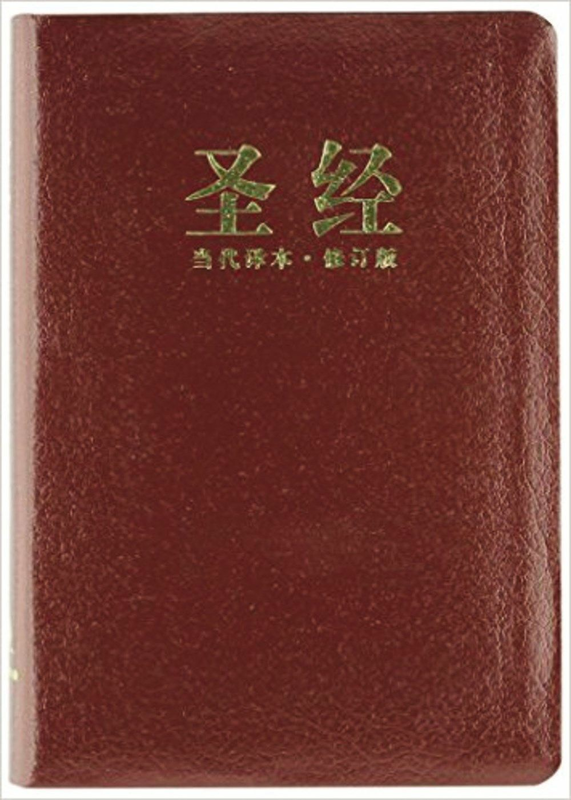 Features large, easy-to-read 10.5-point Bible text on quality Bible paper with a ribbon marker. The additional helps in the back make this Bible perfect for outreach.